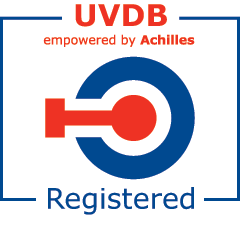 Our awards, accreditations and memberships demonstrate our commitment to innovation, in our products and services and comprehensive approach to the health, safety and well being of our team, our customers and the communities in which we operate. 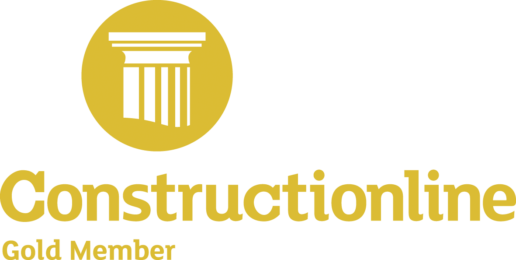 Ground Engineering Health and Safety Award 2014 – For Our Safe Systems of Work Guidance Tools. RoSPA Gold Achievement Award for Occupational Health and Safety 2014 – For our robust health and safety management systems and procedures. 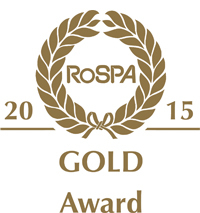 RoSPA Gold Achievement Award for Occupational Health and Safety 2015 – For our robust health and safety management systems and procedures. RoSPA Gold Achievement Award for Occupational Health and Safety 2016 – For our robust health and safety management systems and procedures. 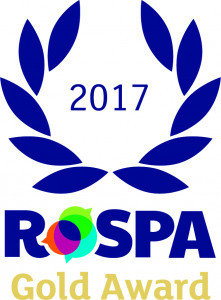 RoSPA Gold Achievement Award for Occupational Health and Safety 2017 – For our robust health and safety management systems and procedures. 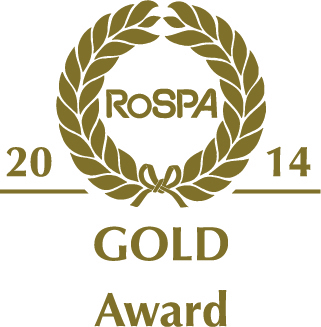 RoSPA Gold Medal Award 2018 – For our robust health and safety management systems and procedures. 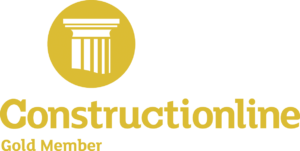 Welsh Water Occupational Health and Safety Best Innovative Idea Award 2013 – For our 3D animated video guidance training tools. Water Industry Health and Safety Award 2012 – For our innovative Pipe Lifter Product. 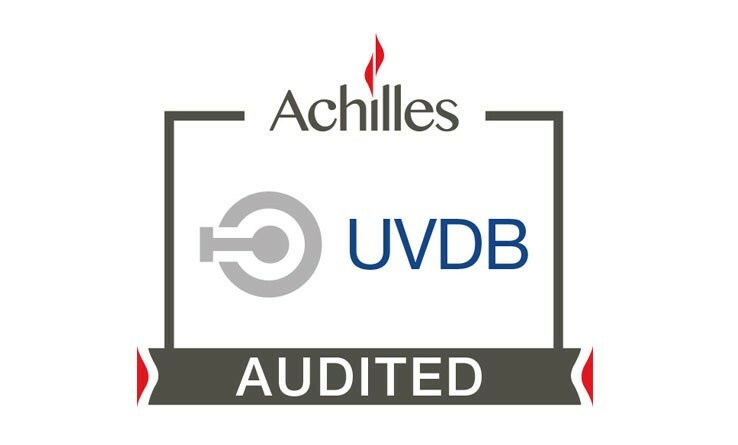 Achilles UVDB Verify – Independent audit of Safety, Health, Environment and Quality Management Systems to ensure industry best practice and standards.